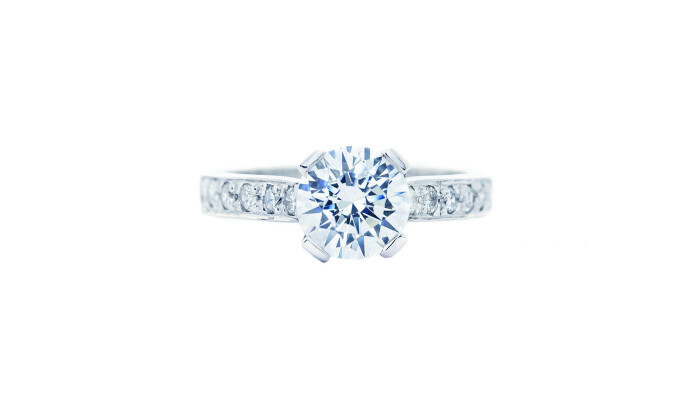 we want to share our knowledge and skill in selecting the perfect diamond then bringing it to life. Founded in Sydney, Australia. 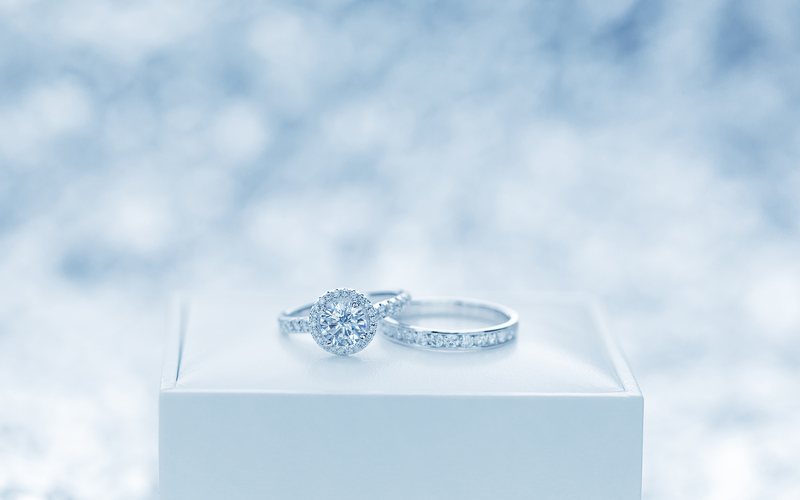 We are dedicated to provide quality diamond, diamond rings, wedding rings in Sydney City. 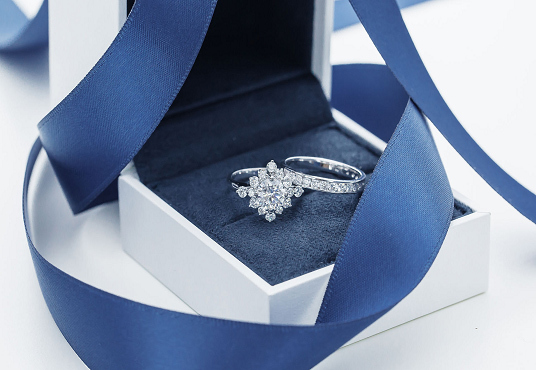 D’Arum is Australia’s premiere whole-sale diamond and jewellery vendor, with a strong local and international market presence. 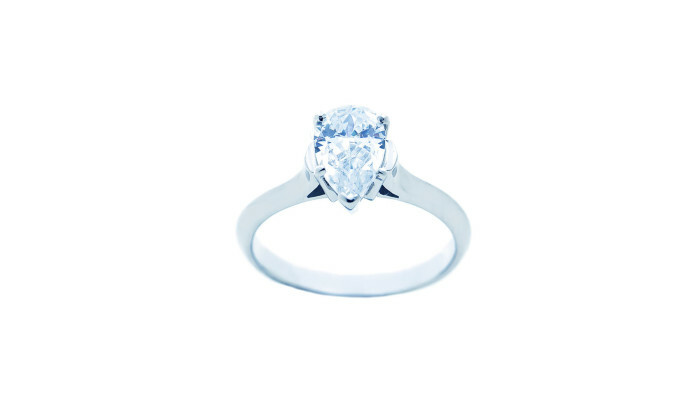 If you have any questions regarding to diamond and jewellery, please visit our shop in Sydney City CBD. 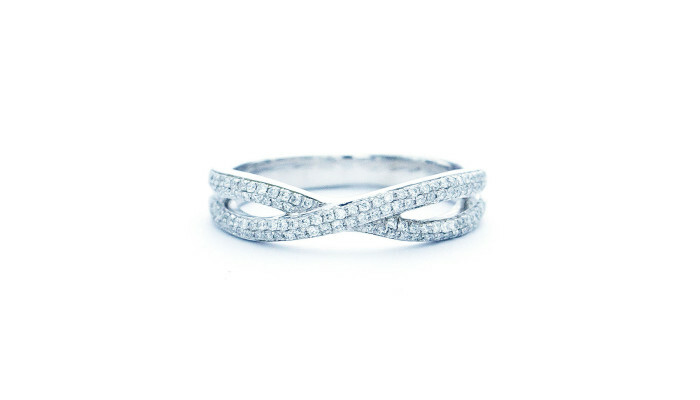 “ One thing for sure, diamonds last forever. Crystal of miracle made up through million or billions of years. Size, shape and colour, etc. 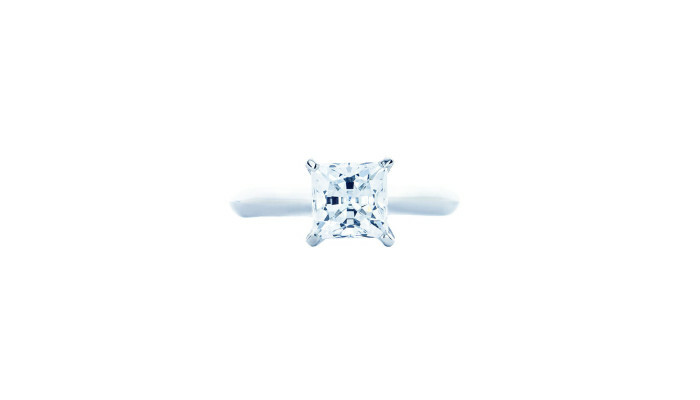 Every diamond gives off it’s own brilliance. 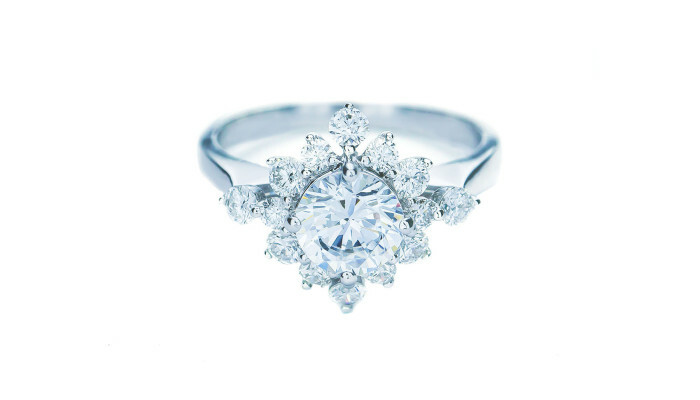 The beauty of the perfect diamond is the result of a combination of several important features. 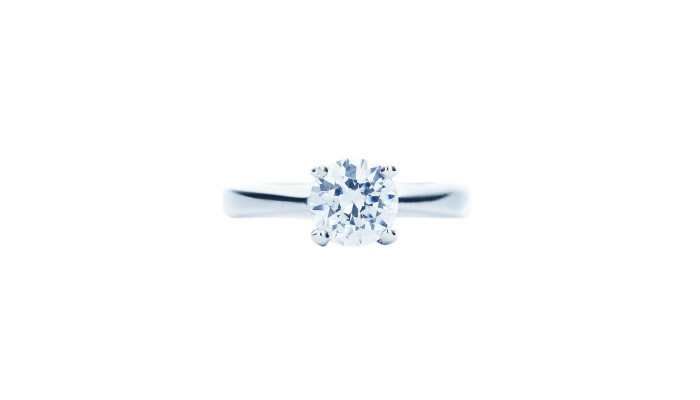 The 4Cs(Carat, Colour, Clarity and Cut) are universal diamond trade guidelines that were developed to grade diamonds by the GIA. 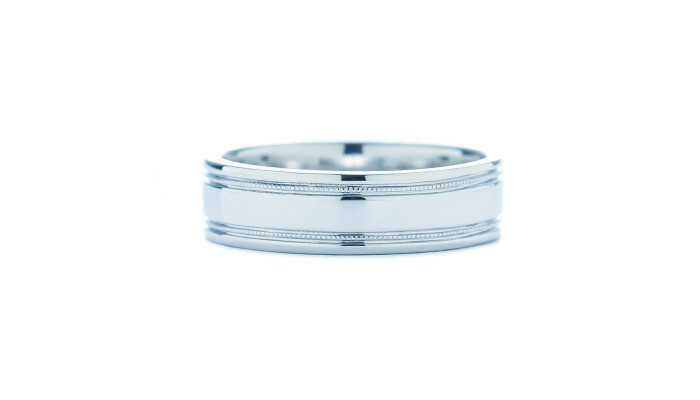 however, at D’Arum, we apply our own quality standards with even stricter criteria than the 4Cs and other jewellery brands. Among the same criteria, we only select the most beautiful diamonds with consideration for inclusions, proportions, fluorescence, scintillation etc. 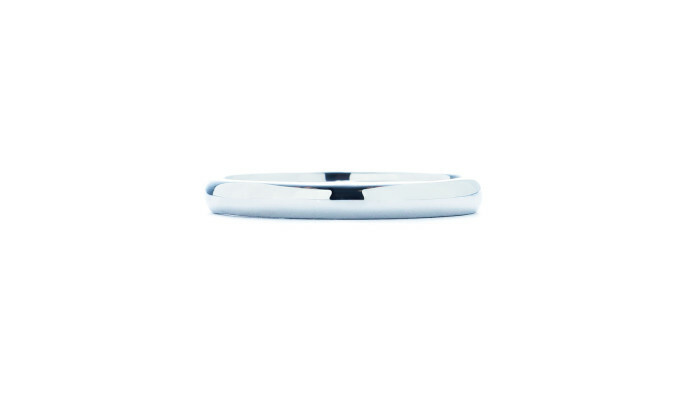 This is our promise based on the principle and philosophy of D’Arum. 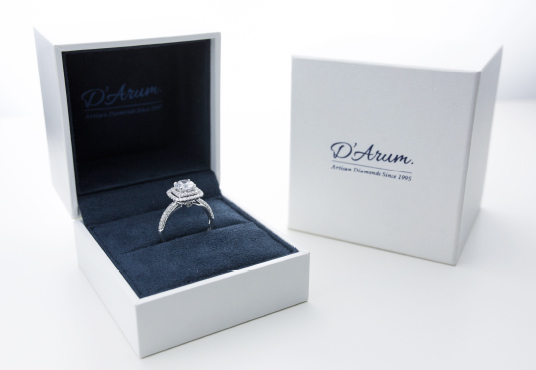 To make a special piece of jewellery for a lifetime together, D’Arum devote much time on elaborate work. Based on our rich experience and expertise, we give every D’Arum creation the attention and respect it deserves. 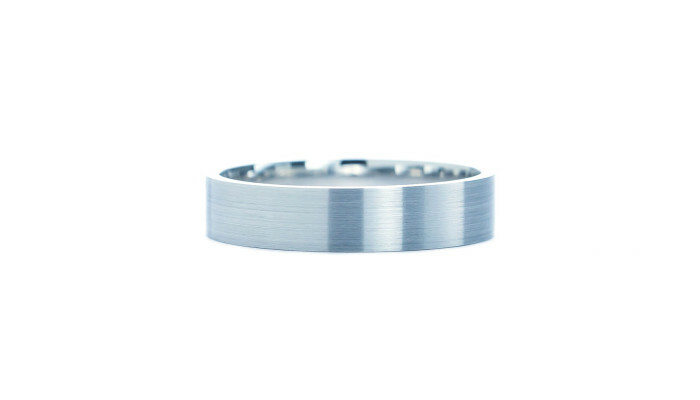 In order to create the perfect design and remarkable durability, from prototyping, moulding, material and diamonds selections, to polishing and completion on every step, we maintain a strict quality and standard. 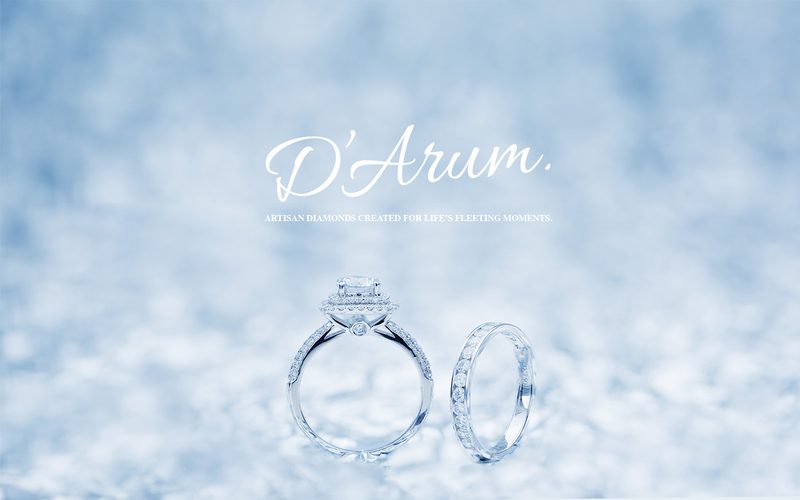 Seek for Natural colour and elegant radiance, D’Arum only use high-quality 18K gold and 950 platinum. 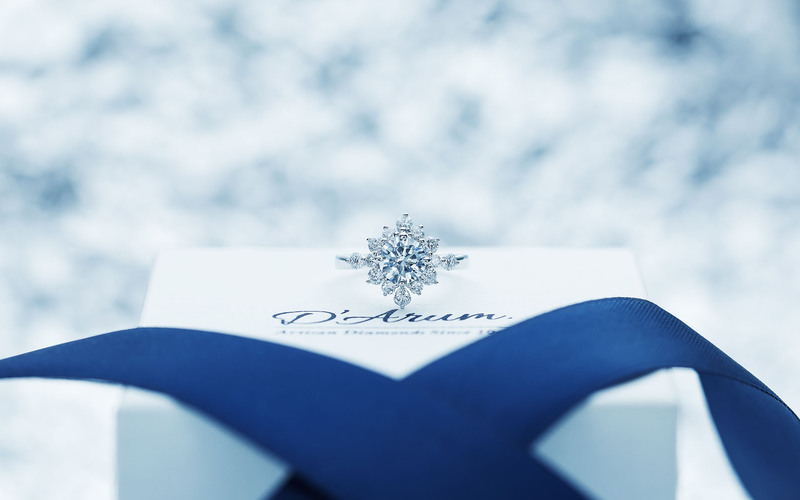 Only the jewellery which meets this standard can be delivered to you, with a D’Arum Certificate. 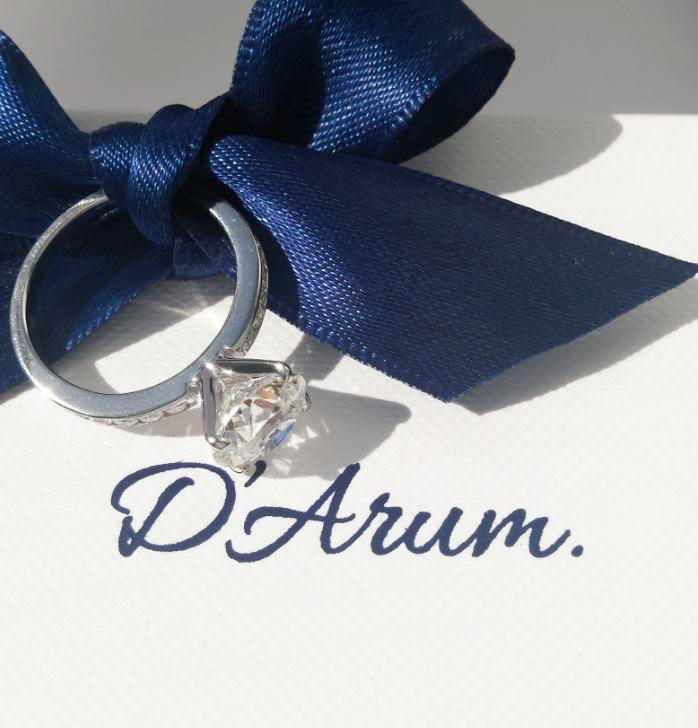 D’Arum presents the perfect rings. Based on the experience, we selected designs which are loved over decades. 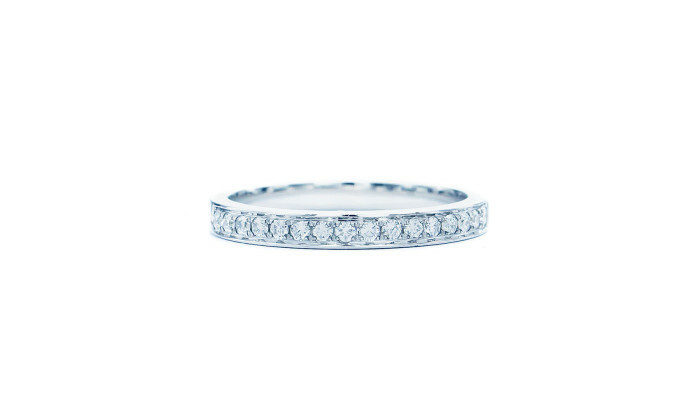 With the exceptionally best diamonds in Sydney, you also have classic rings which maximize brilliance. 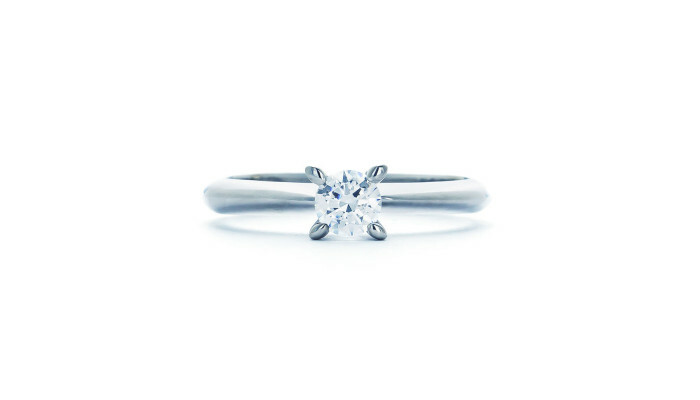 We have a wide range of selection for engagement rings and wedding rings. 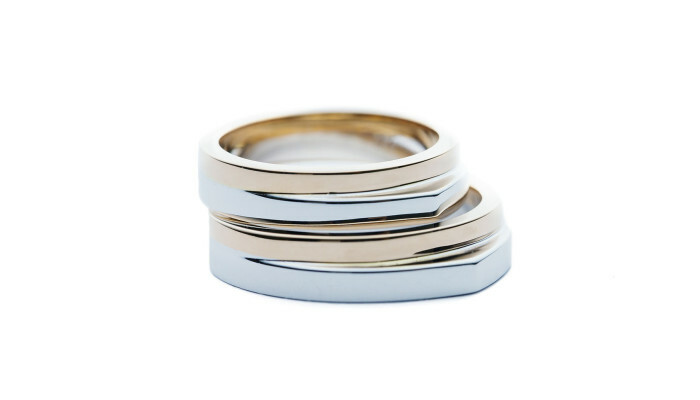 Symbols of courage, love and eternity. 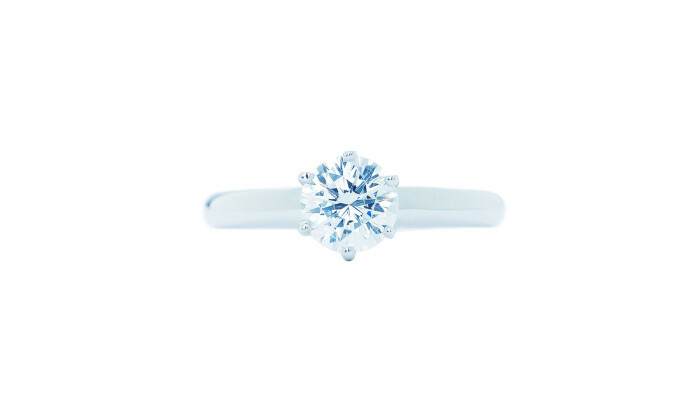 A diamond is there to promise of your commitment through the journey of your lives together. 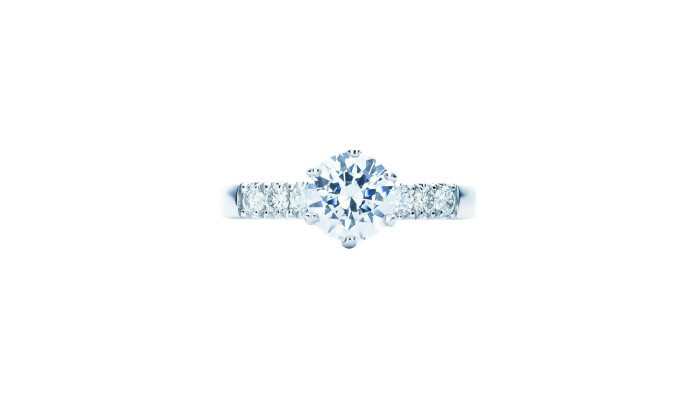 An undeniable natural beauty is at the heart of every ring. We select only diamonds with exceptional sparkling perfection to reflect the journey of life and everlasting love. 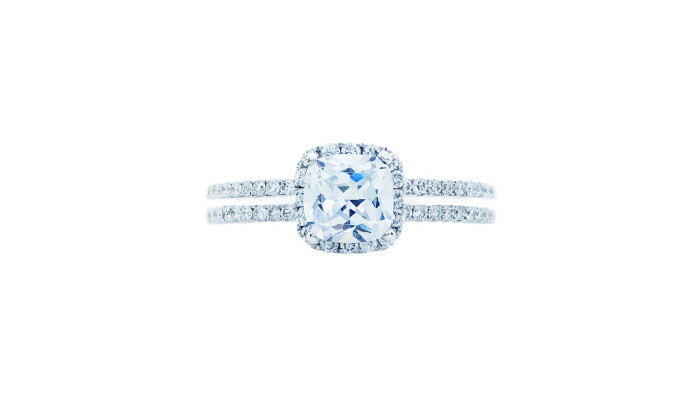 The designs are all created to bring the diamond up into the light to let it sparkle eternally. We offer you reliable and comparable information to make your ideal ring real. 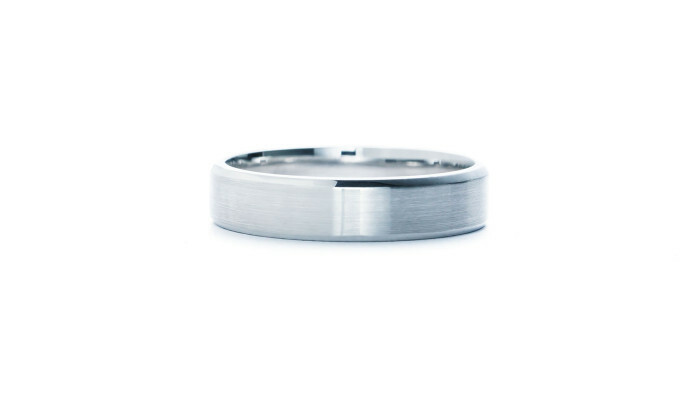 Whether it is for engagement or wedding, it is just for you. 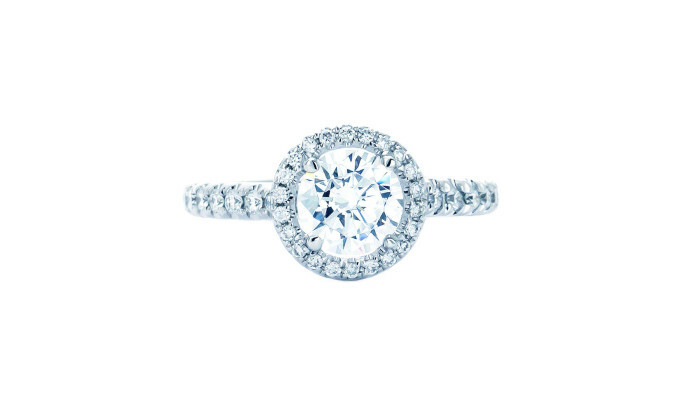 “ Over a lifetime, a woman looks at her ring one million times. 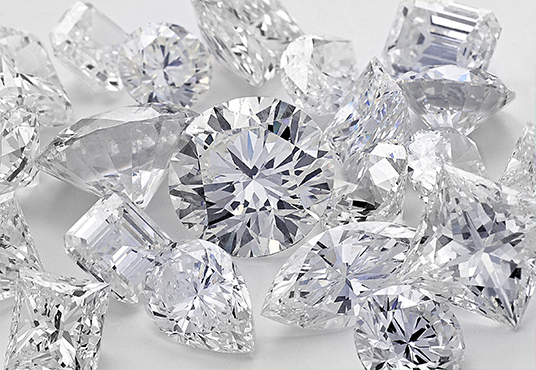 Welcome to diamond search interface. 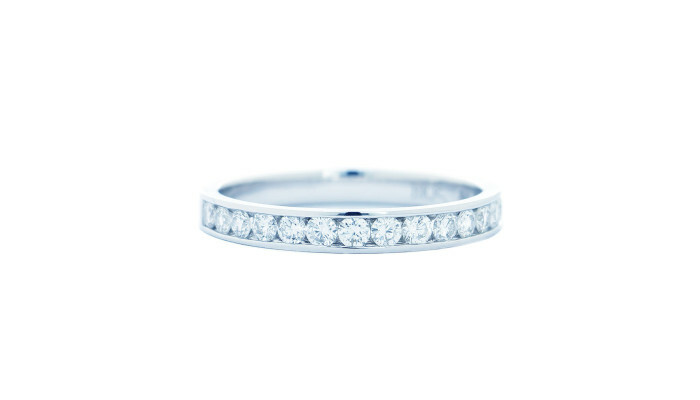 ※ All diamond prices are in Australian Dollars (AUD) and are INCLUSIVE of GST. 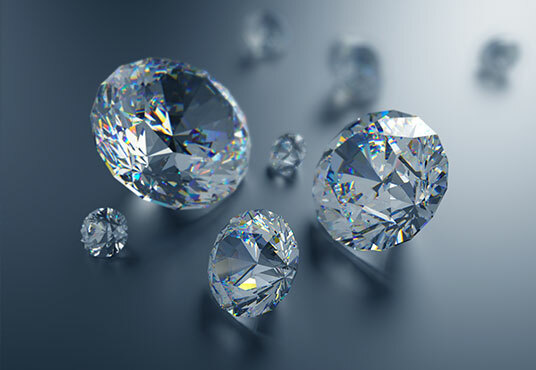 ※ D’Arum only purchase diamonds from KP(Kimberley Process) participating countries.